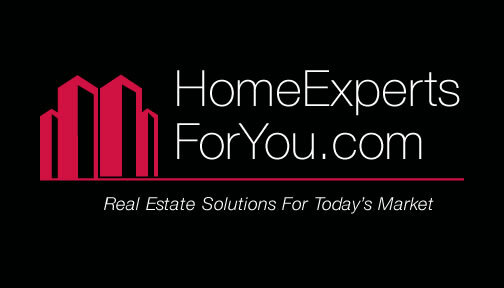 The Home Experts For You Team has helped over 200 families in 2018 and has done over 60 million in sales volume. We have a full team of experienced realtors. We have two realtors highly experienced in support to make sure you get excellent service and 10 sales reps so you can see homes on your schedule. Its all about your needs and what you want. We are here for you. We have access to short sales and bank owned properties.